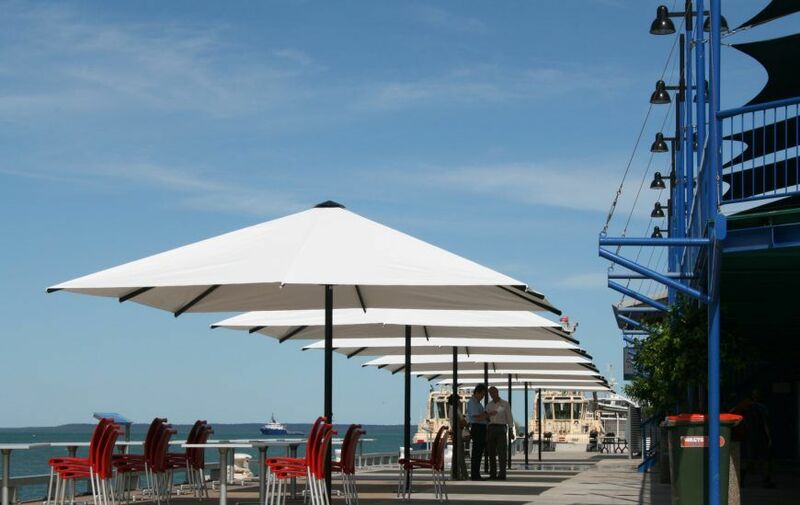 The CE Heavy Duty Umbrella is a robust commercial grade umbrella that is built to last. 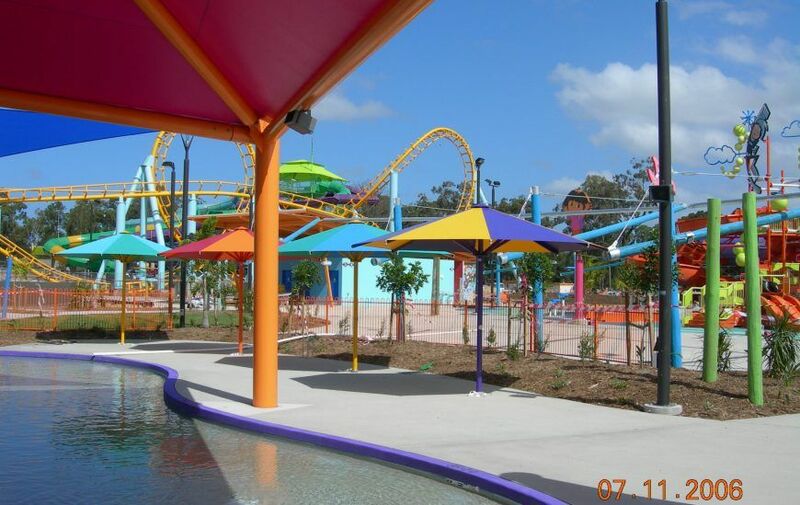 The strong frame and durable canopy make them ideal for any commercial application including restaurants, cafes, resorts, water parks and theme parks, and other business establishments. 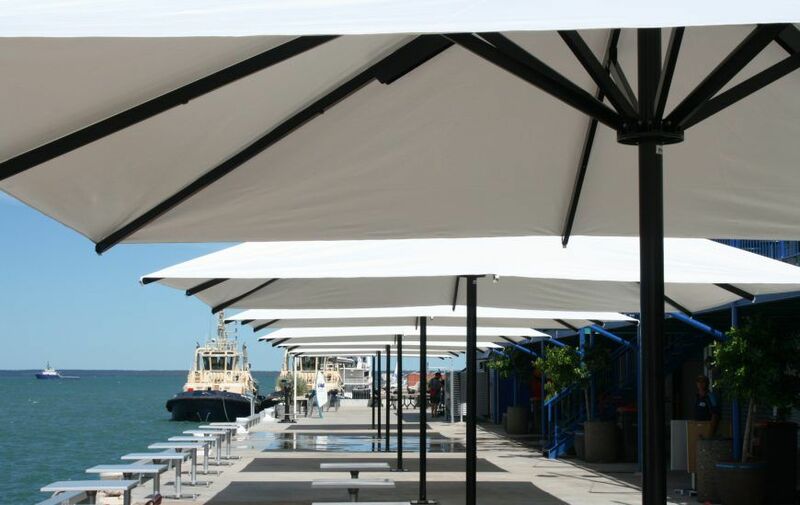 They are also suitable for residential applications to provide pool shade or to shade an outdoor entertainment area. 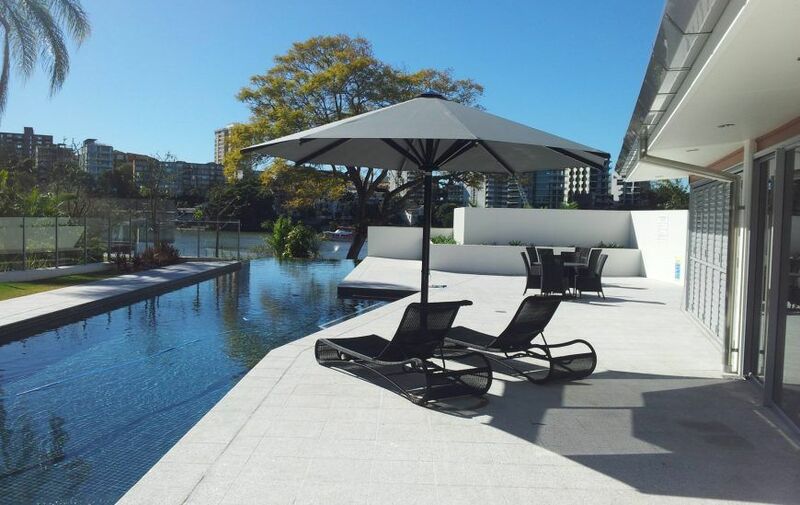 The CE Heavy Duty Umbrella is 100% Australian Made and made from the highest quality materials to ensure they withstand the harsh of weather conditions. 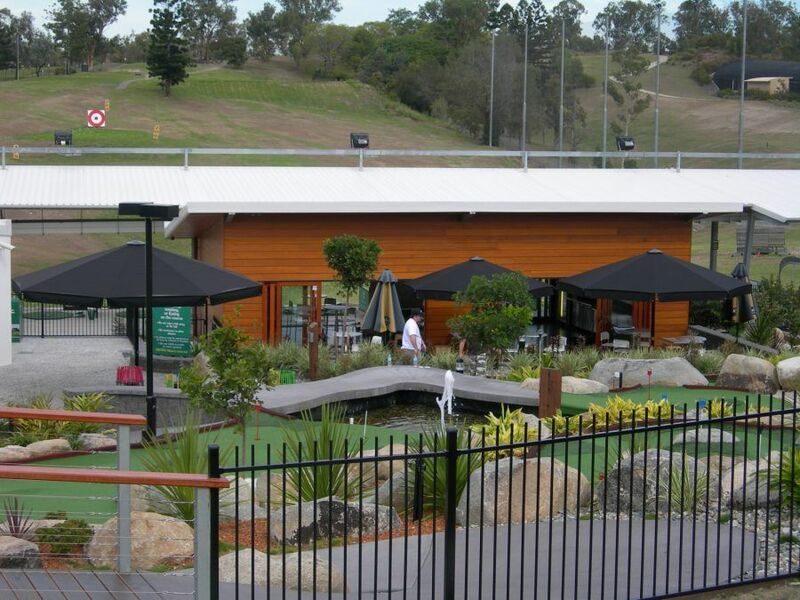 The frames are made from durable aluminium and are finished in a powder coating. 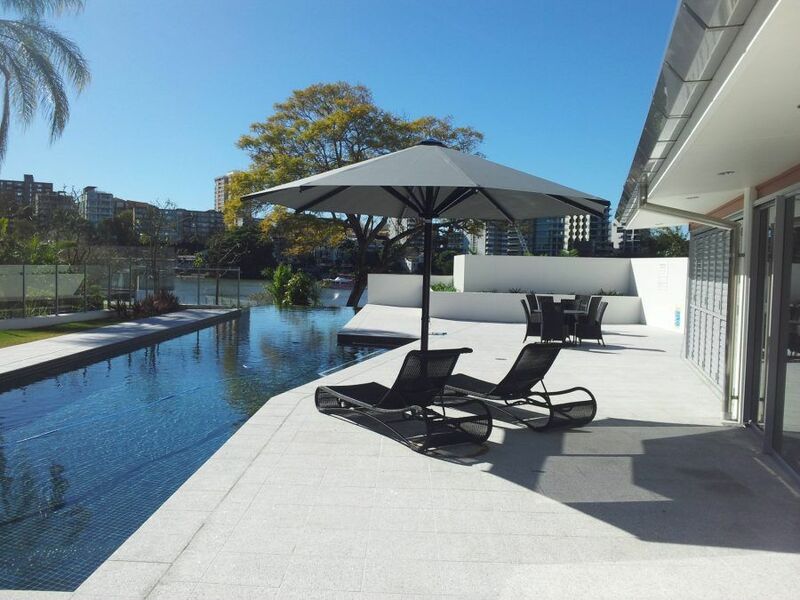 They are backed by a 5-year warranty. 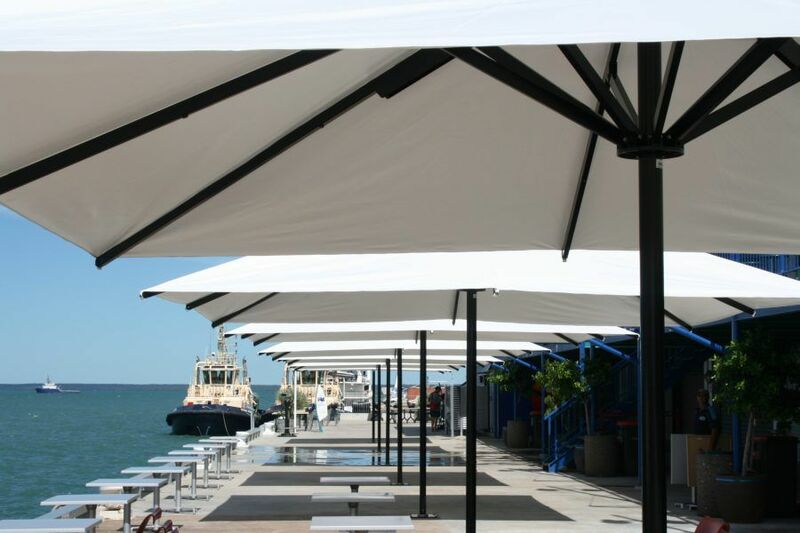 The canopies a made from the most advanced awning fabric and are backed by a 2-year warranty. 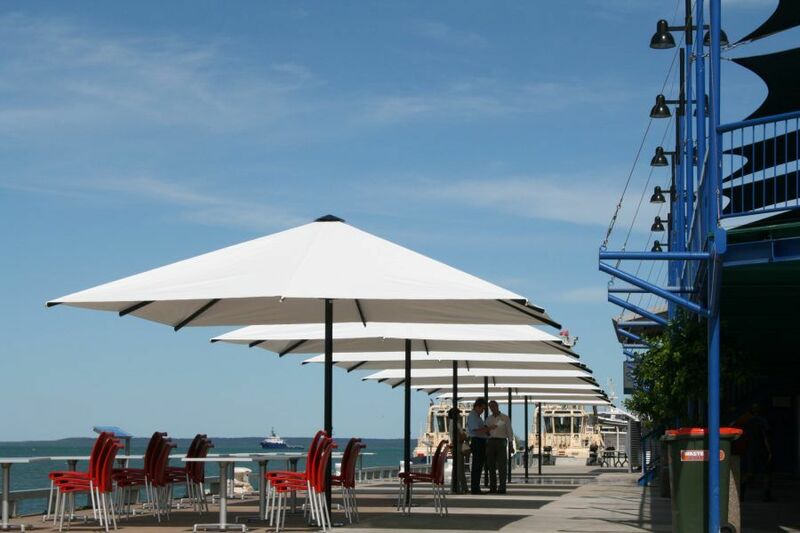 The CE Heavy Duty Umbrella can be customised to suit your needs and to complement your environment. 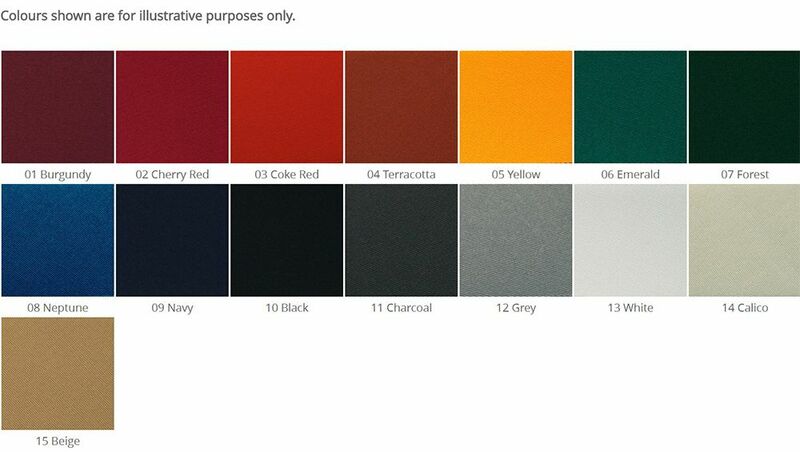 There are 10 modern colours to choose from for the powder coated aluminium frame and 15 contemporary colours available for the canopy. 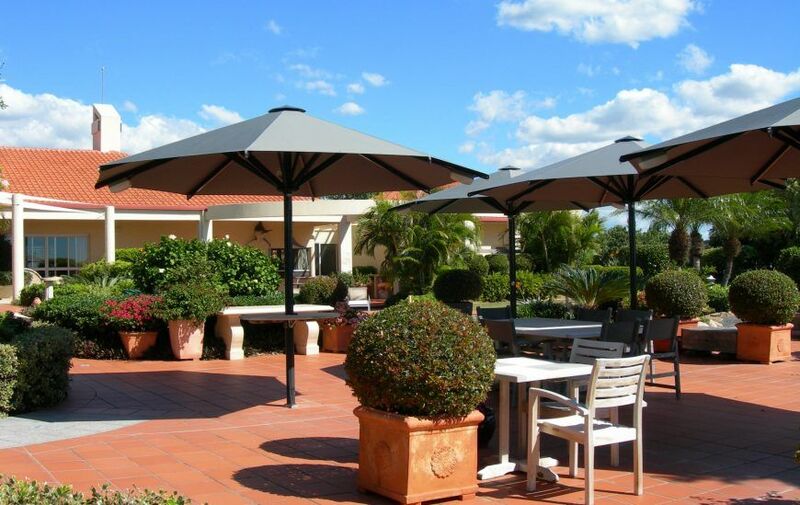 The umbrella is also available in a range of shapes and sizes. 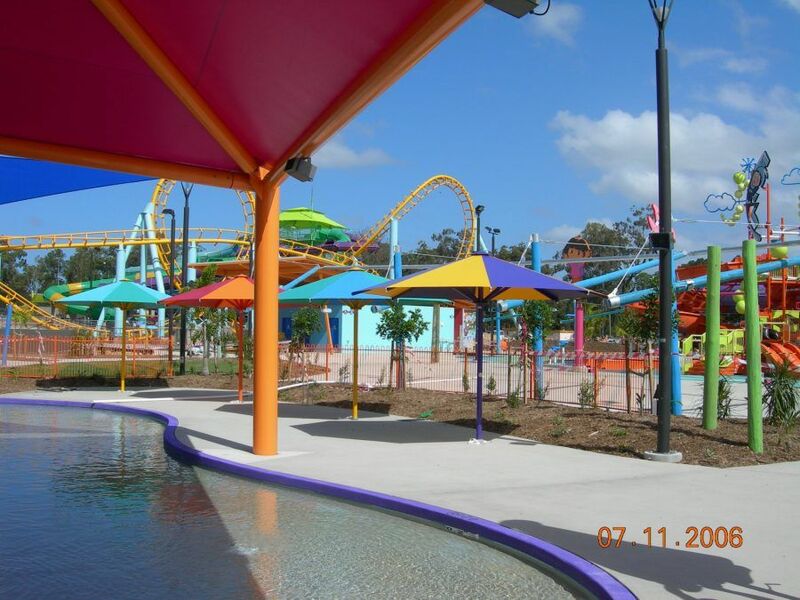 You can choose either square or octagonal in shape and from 3 m to 6 m in diameter in size. 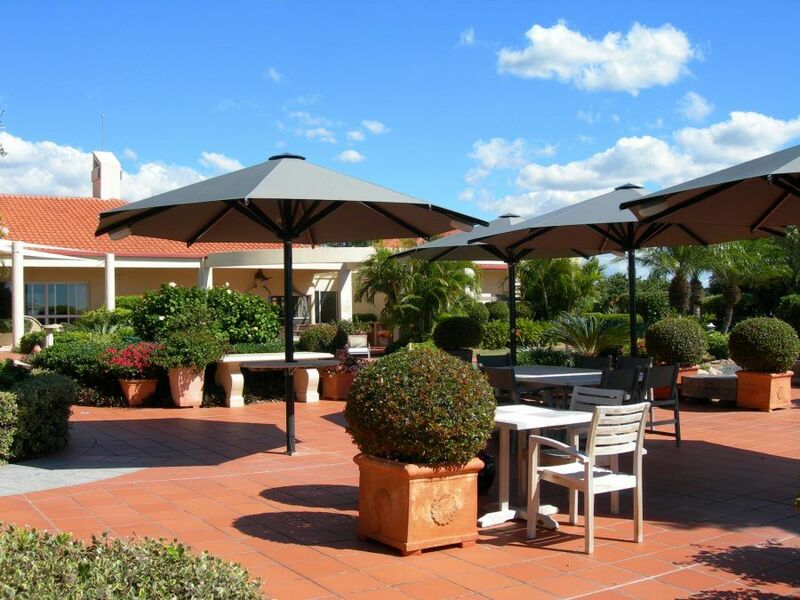 Base options and accessories are also available. 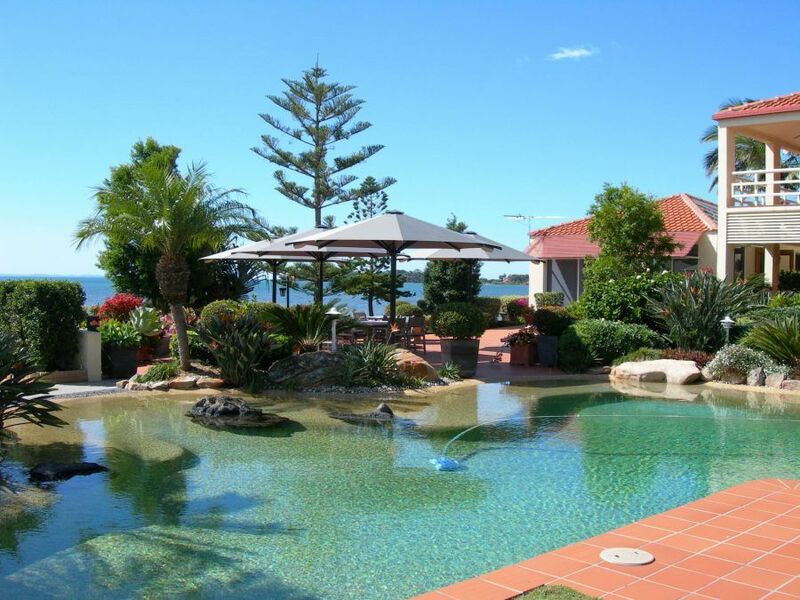 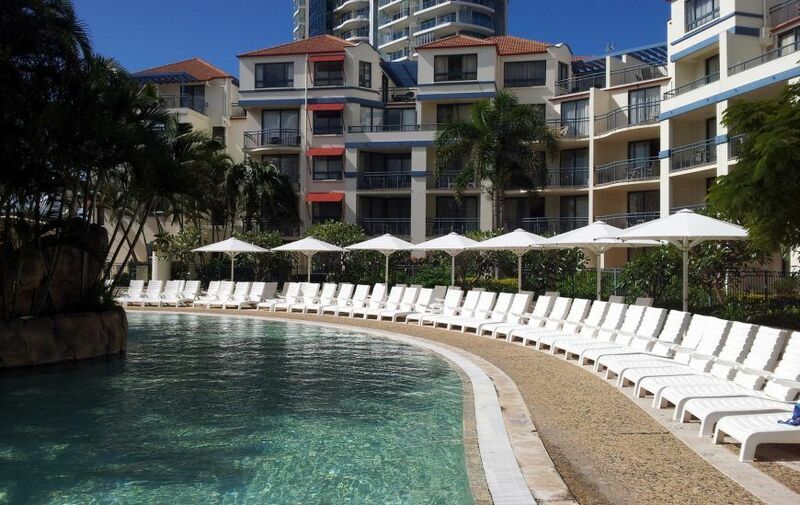 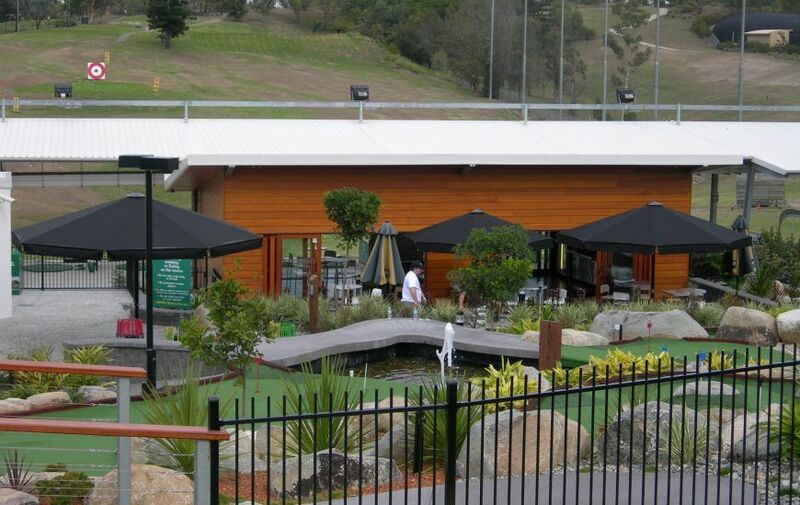 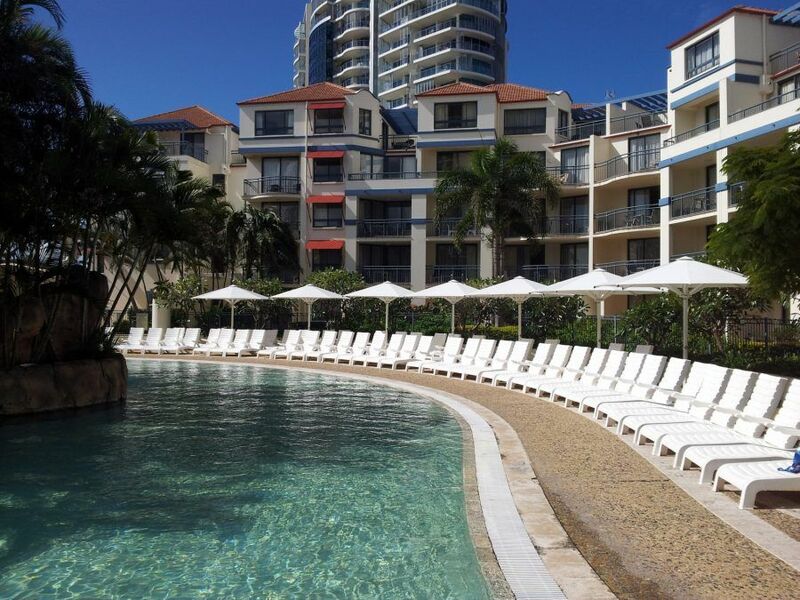 We supply and install our Heavy Duty Umbrellas to the Hills District of Sydney including North Shore and beyond. 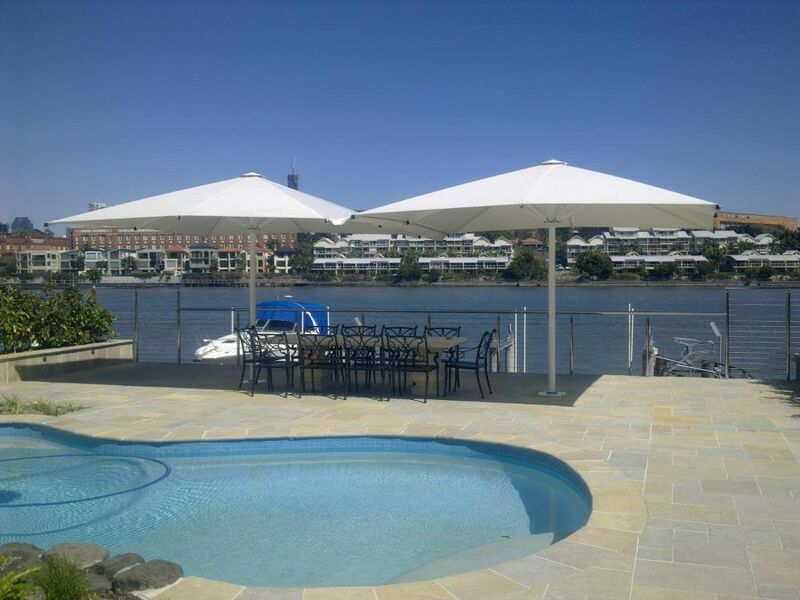 Get summer ready today! 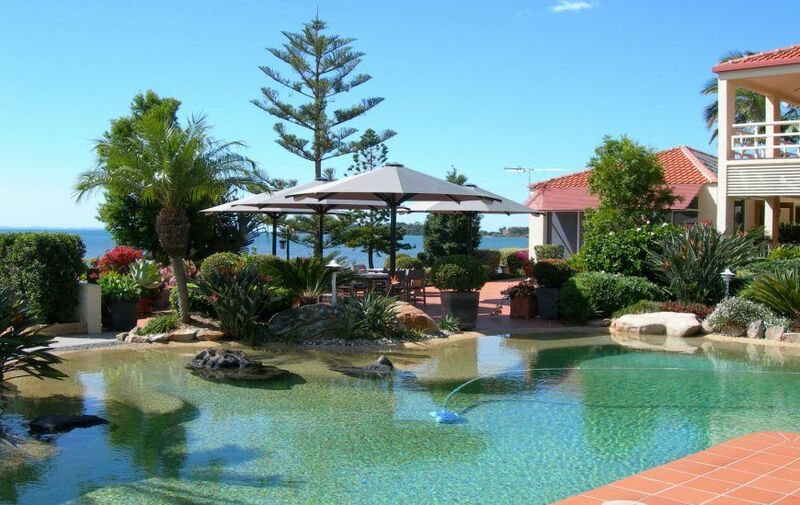 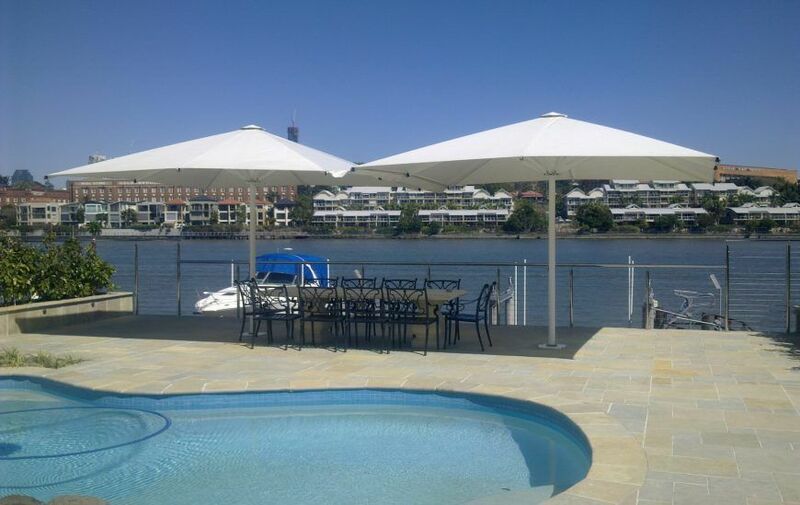 Contact Ashadya on 1300 570 901 to order durable outdoor umbrellas in Sydney today!